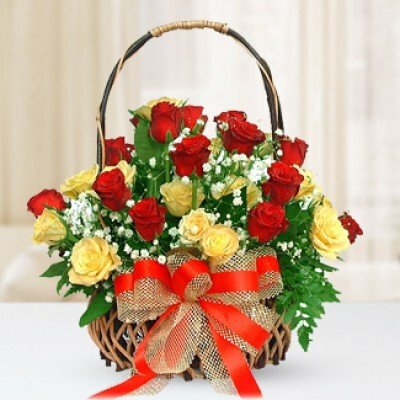 Get Well Flowers to Kolkata. 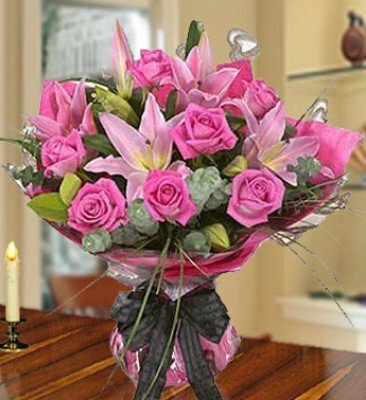 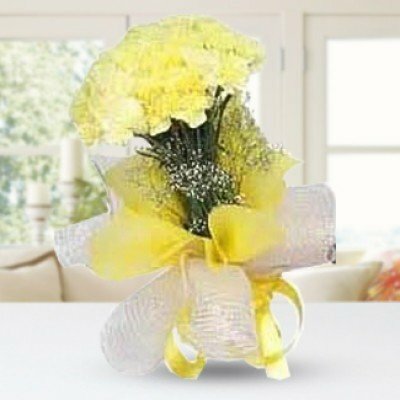 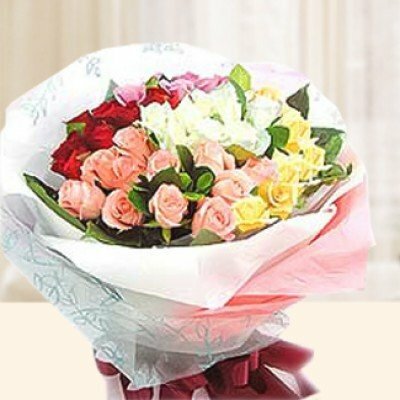 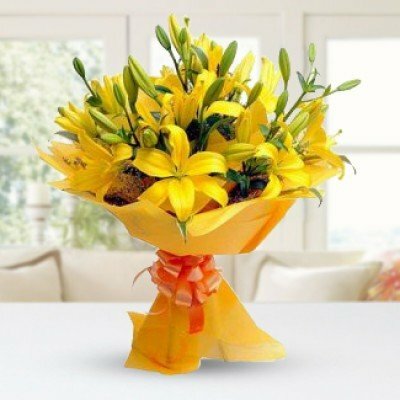 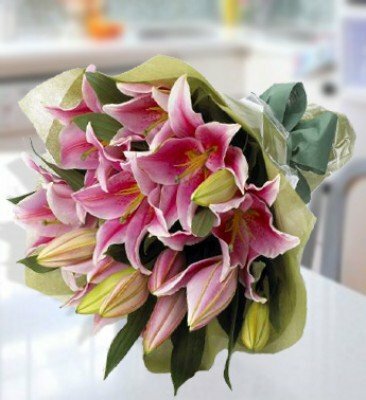 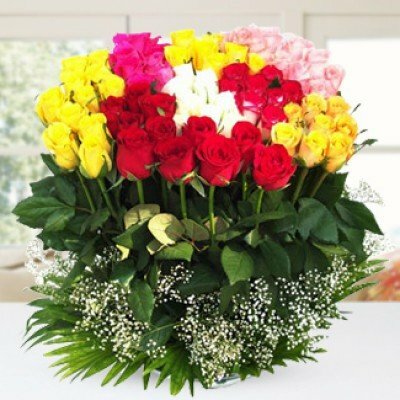 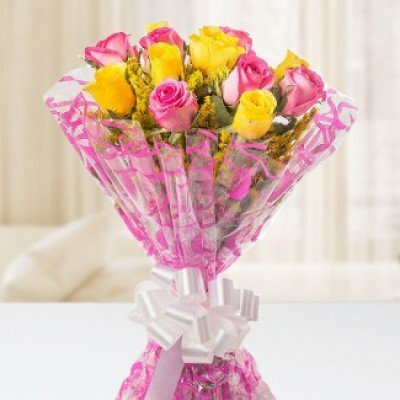 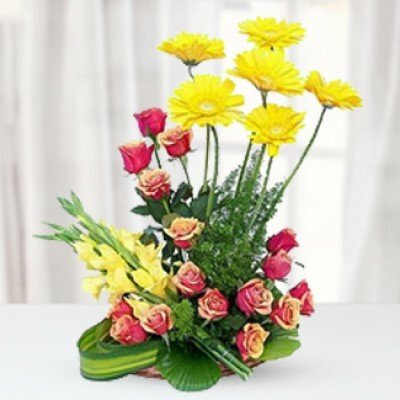 Send Get Well Soon Flowers in Kolkata your dear one who is unwell & let them know you’re supportive. 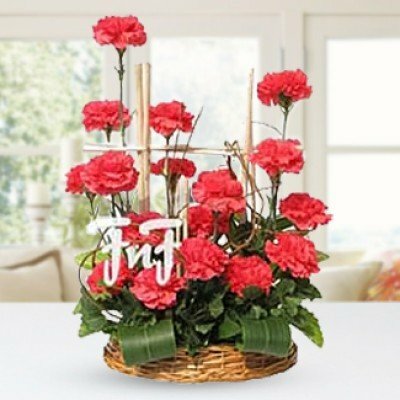 When a person is sick and you send them a Get well soon flowers, it signifies a lot of things. 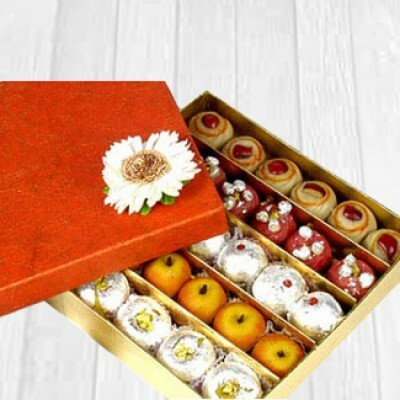 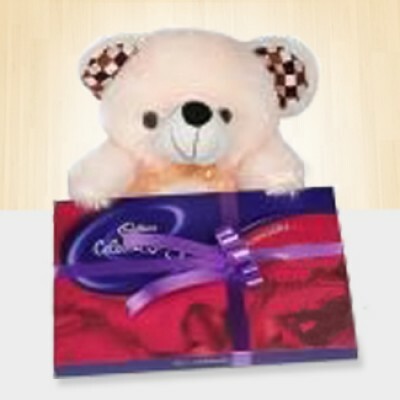 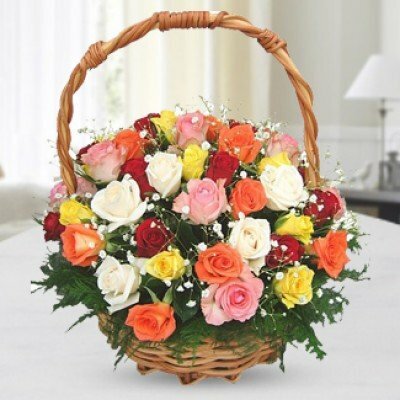 It shows that you really care for them -there are gift baskets which will contain both the get well flowers and other things you may wish to give - flower baskets with fruits is the popular gift, which can be given to a sick person to Get well soon in Kolkata .The main aim of sending across get well soon cards and flowers in Kolkata is to make the person understand that you value them a lot and you are supportive and understand the pain that he or she is going through. 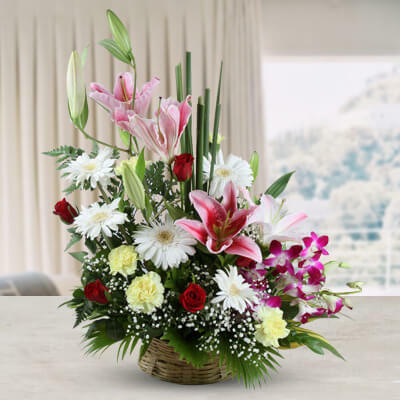 When a patient receives such beautiful flowers, they feel relieved that they are thought about and do not feel disappointed or disheartened as already sickness is a bad experience. 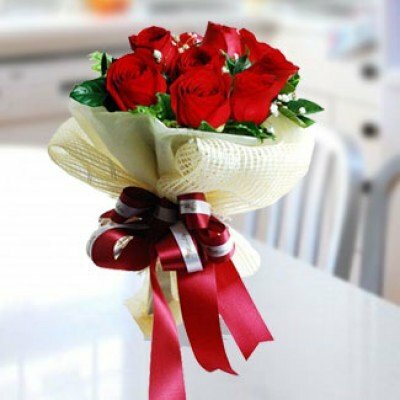 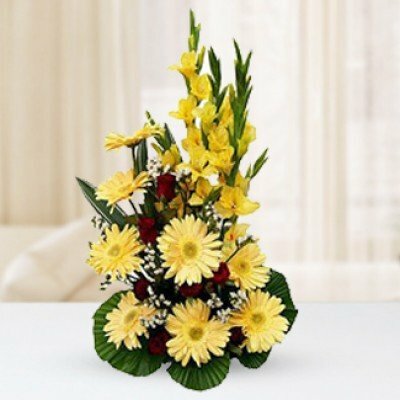 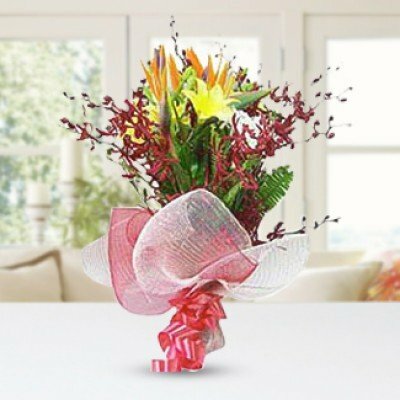 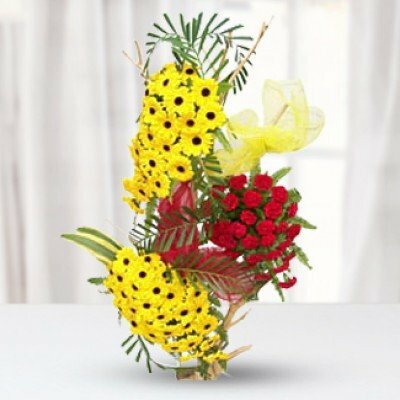 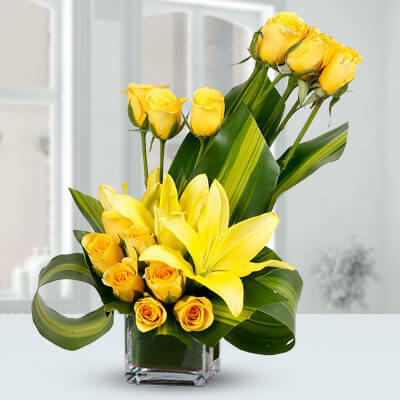 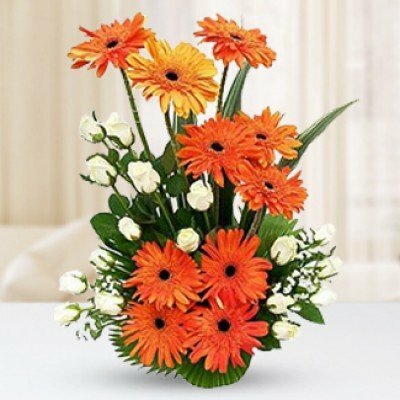 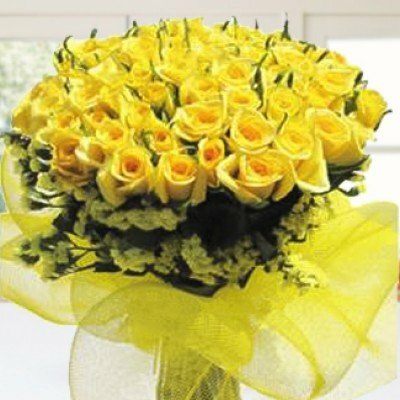 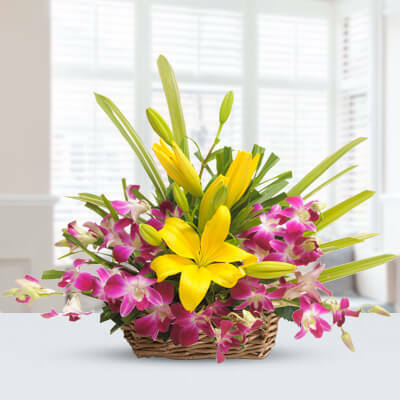 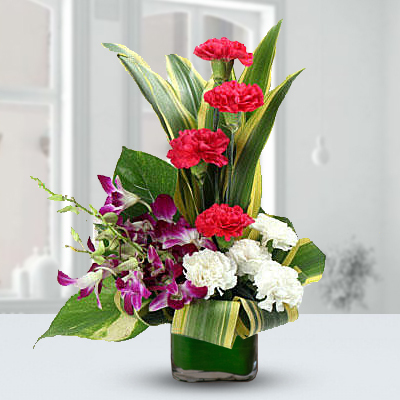 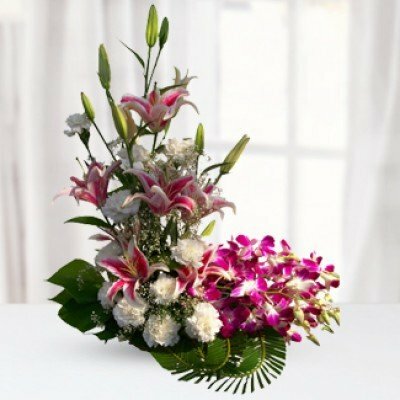 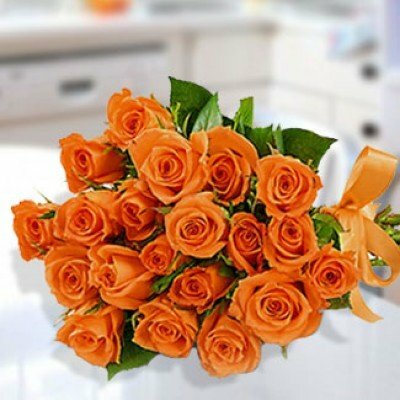 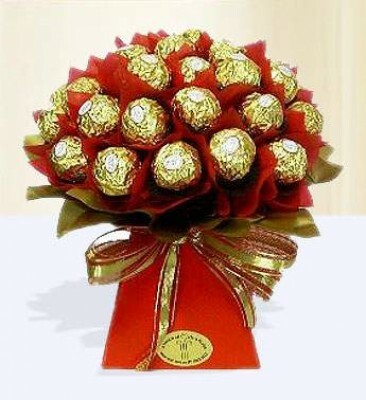 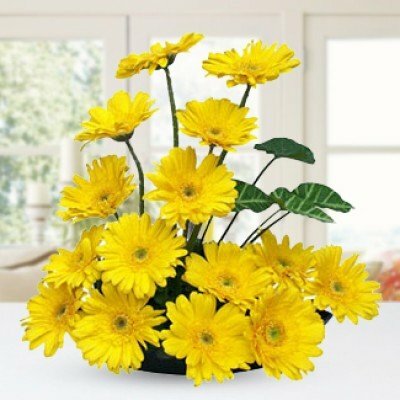 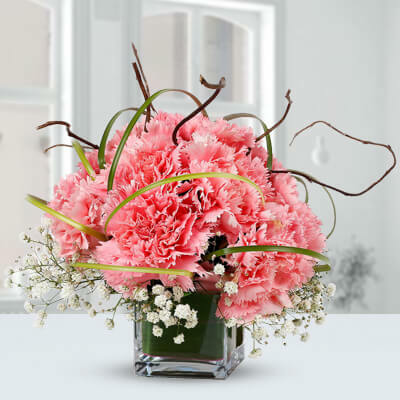 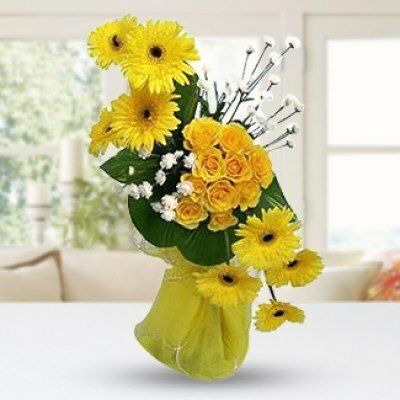 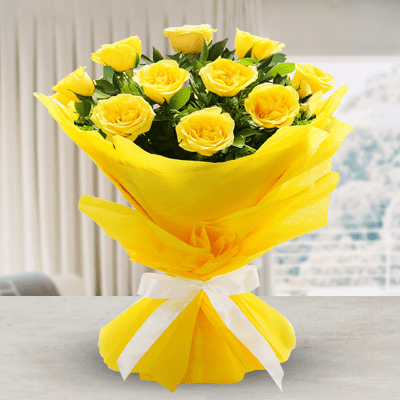 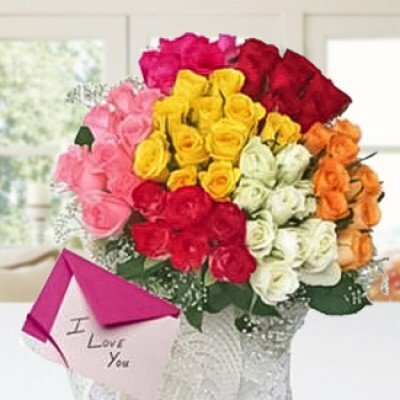 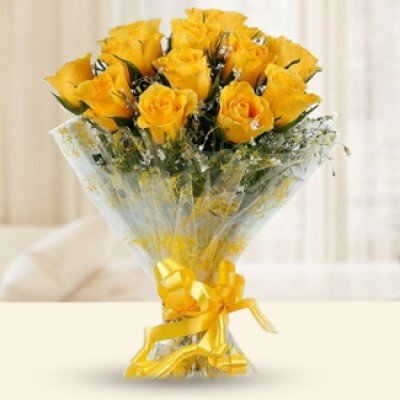 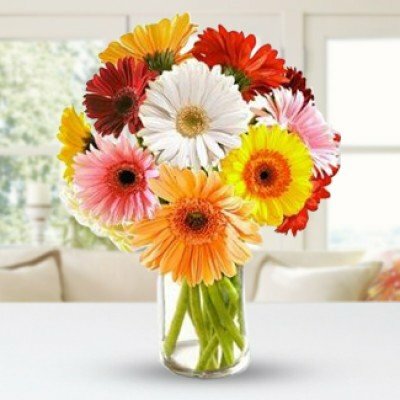 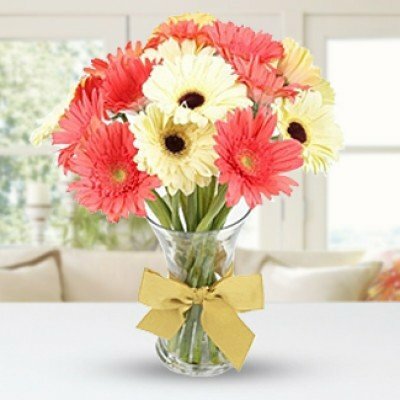 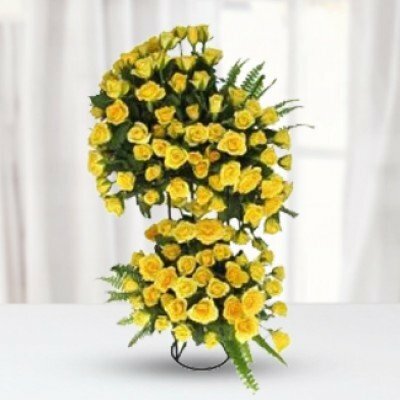 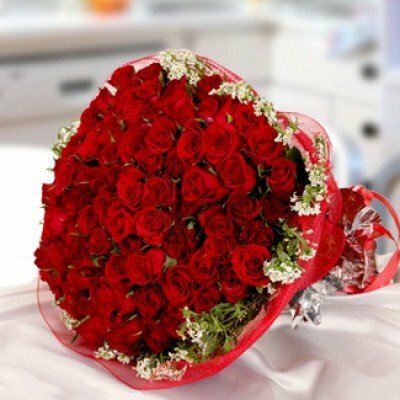 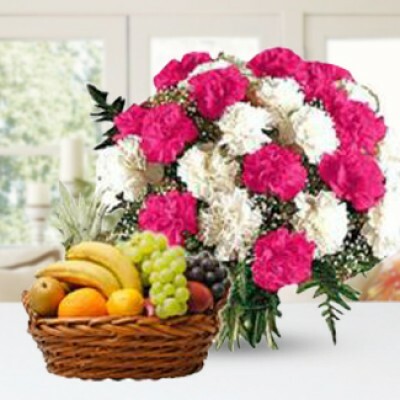 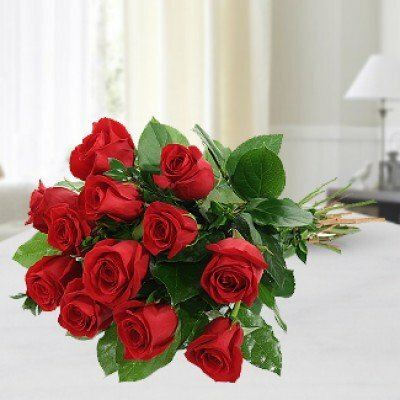 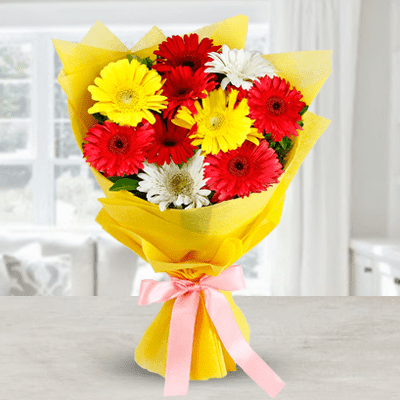 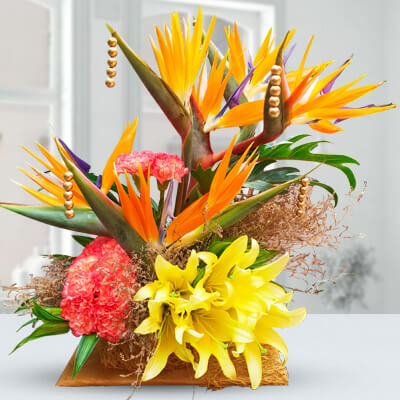 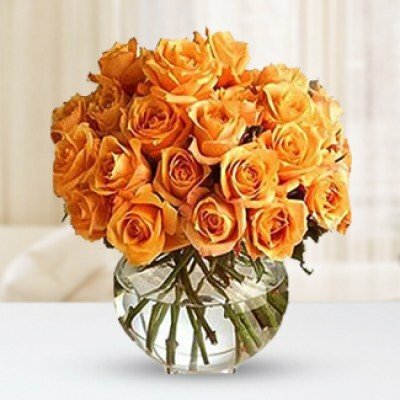 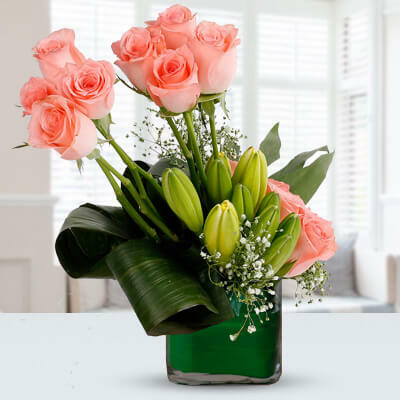 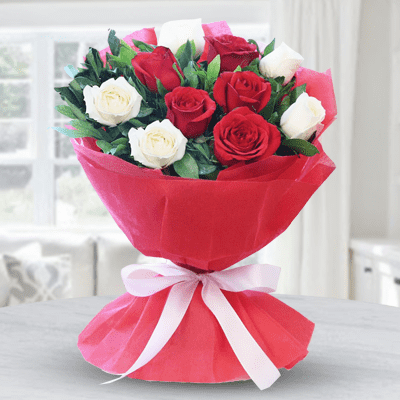 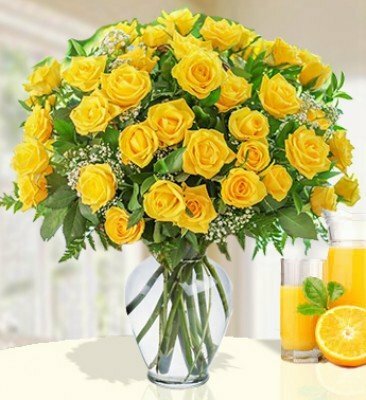 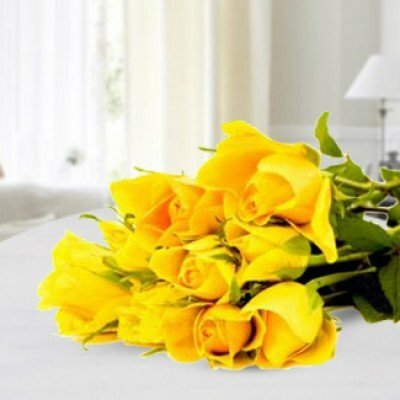 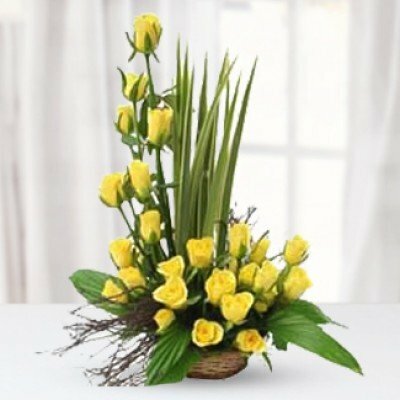 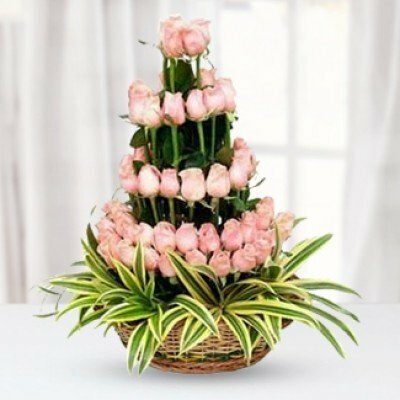 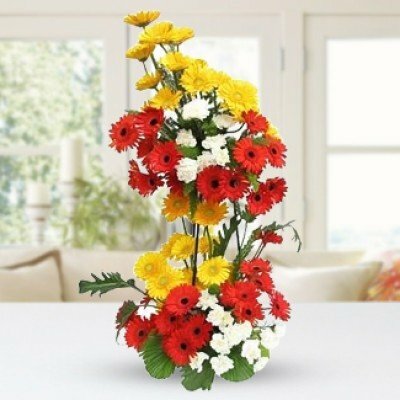 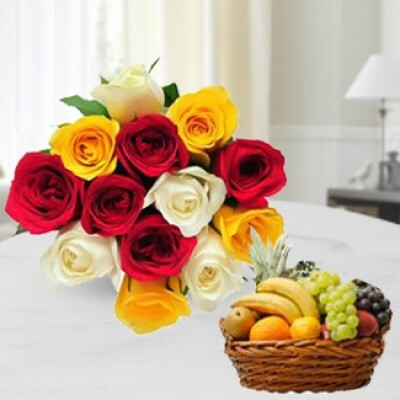 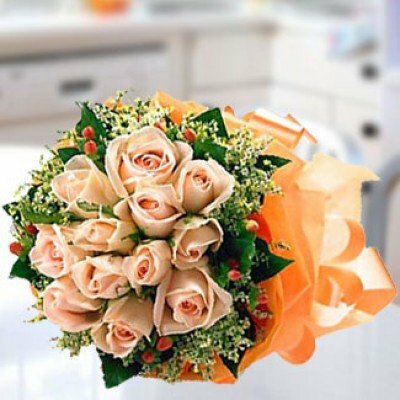 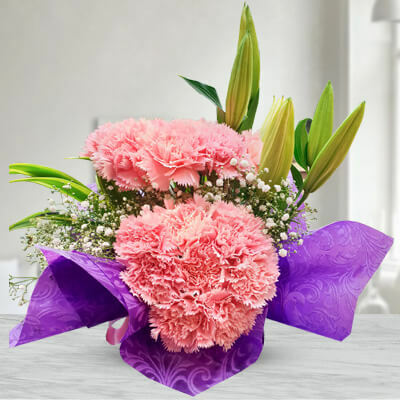 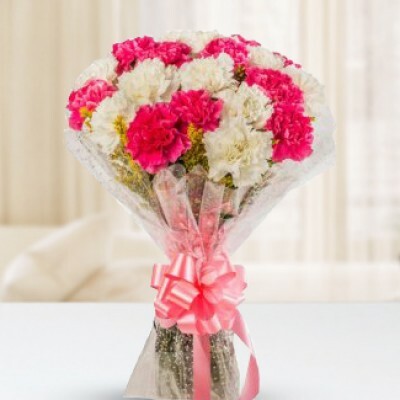 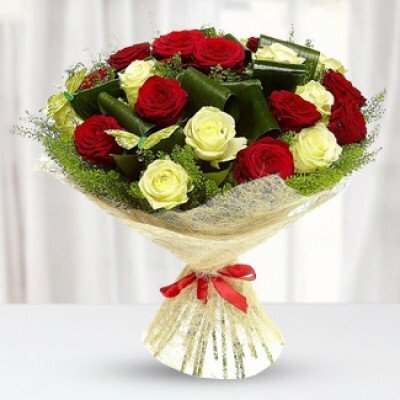 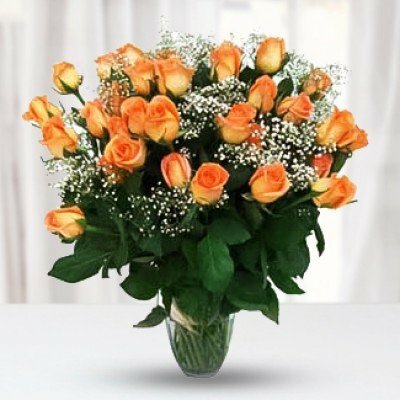 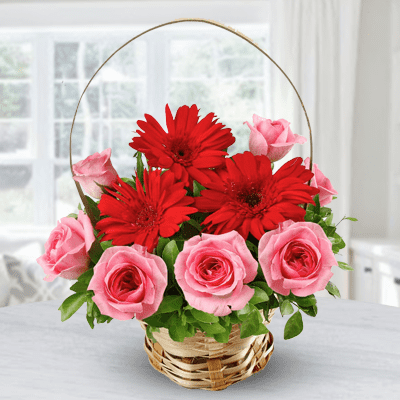 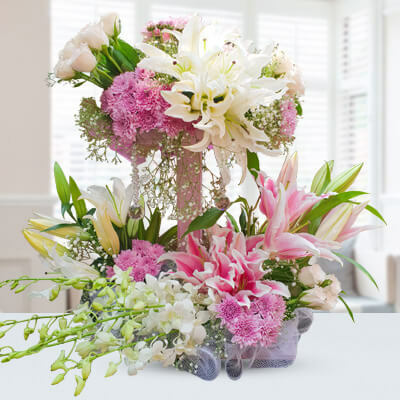 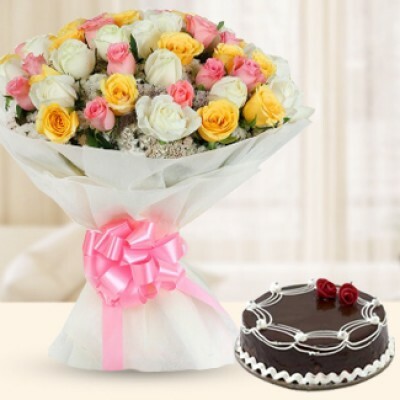 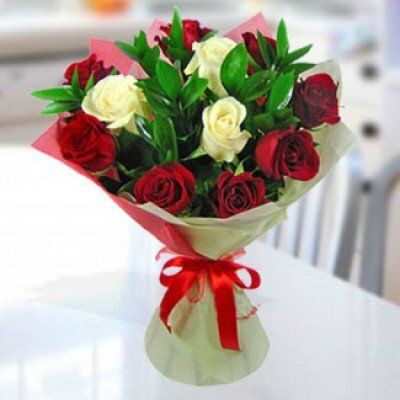 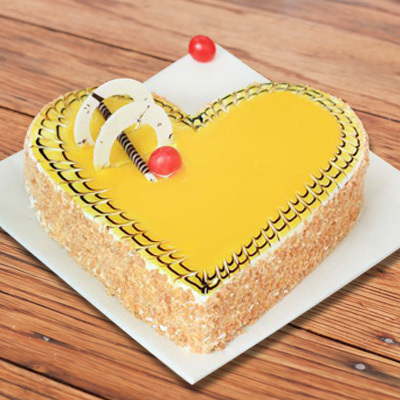 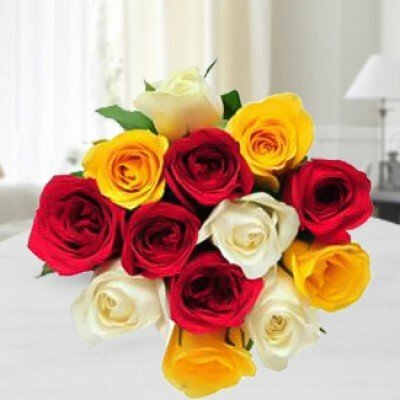 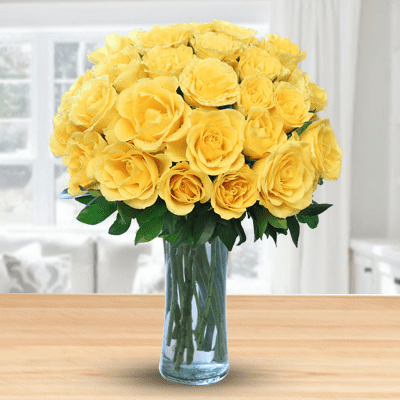 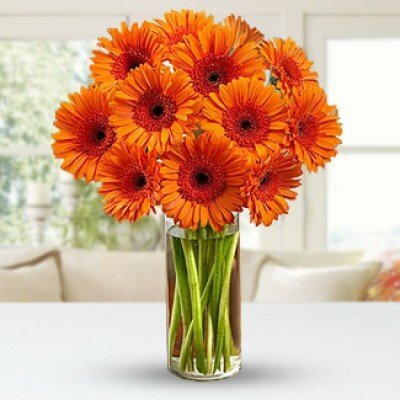 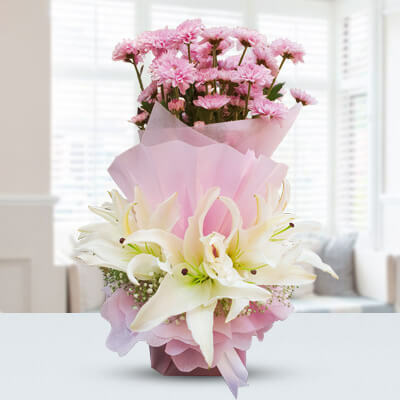 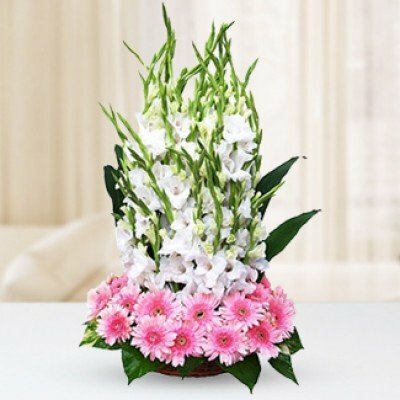 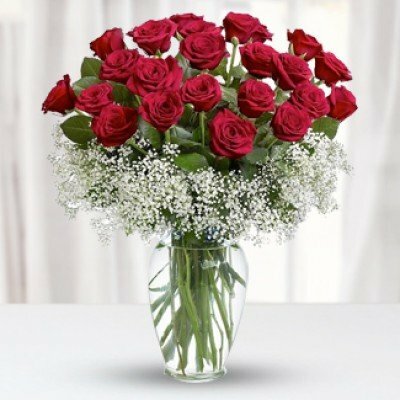 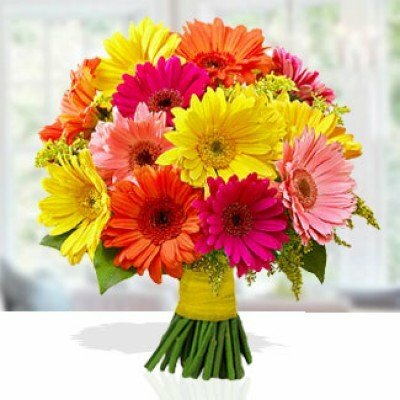 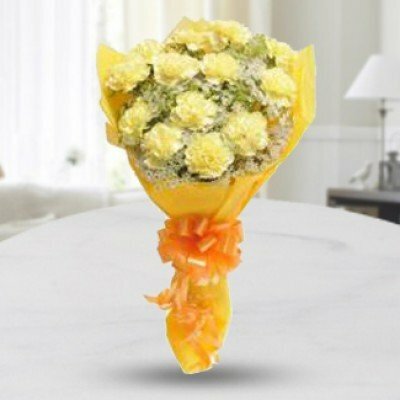 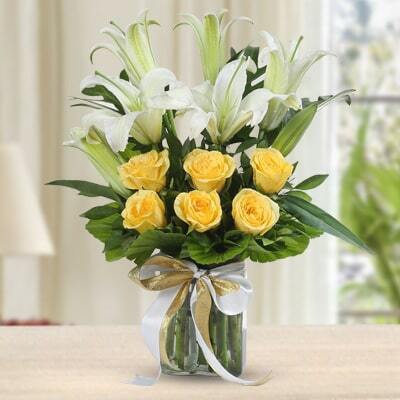 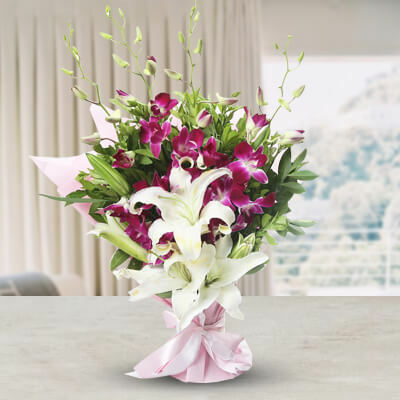 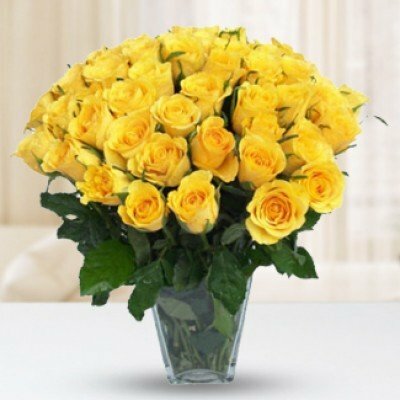 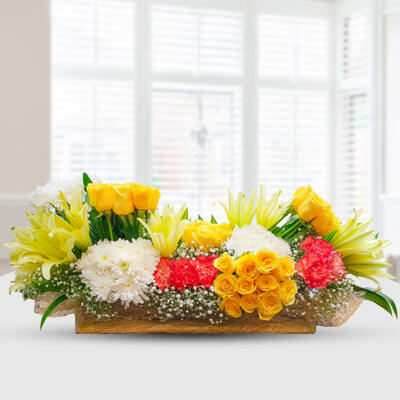 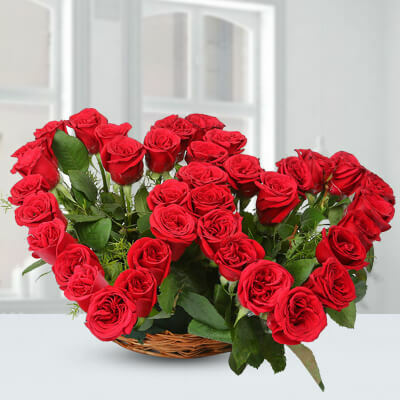 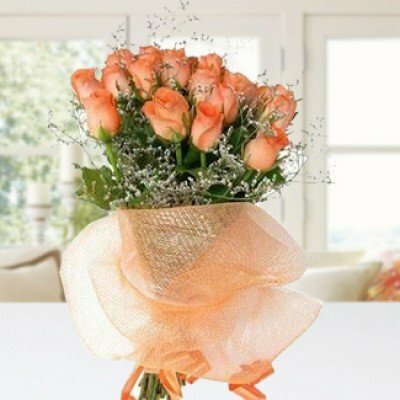 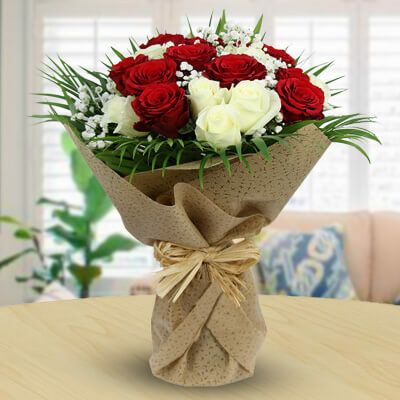 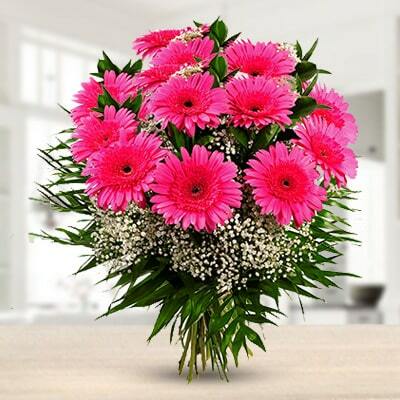 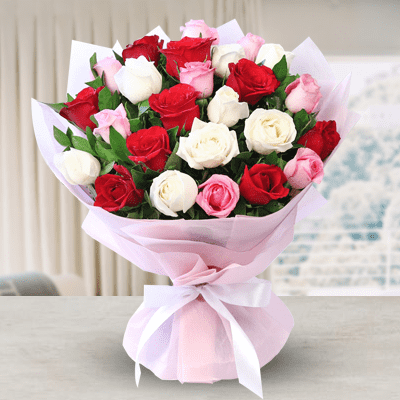 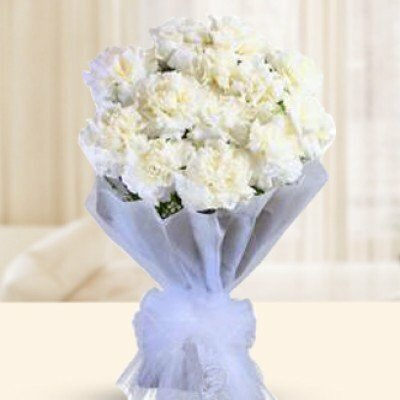 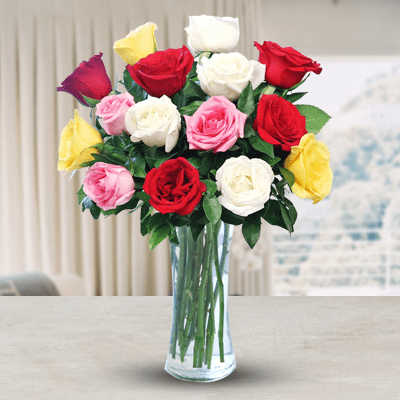 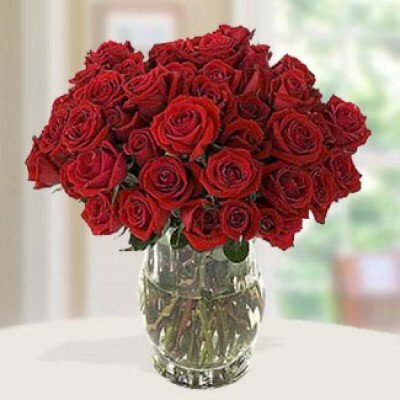 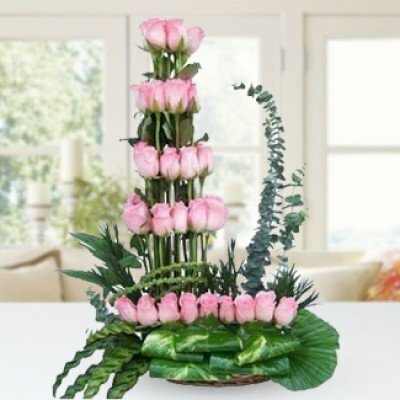 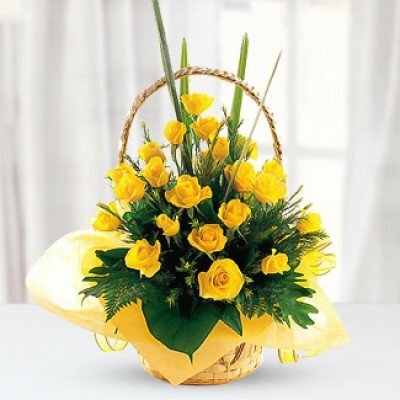 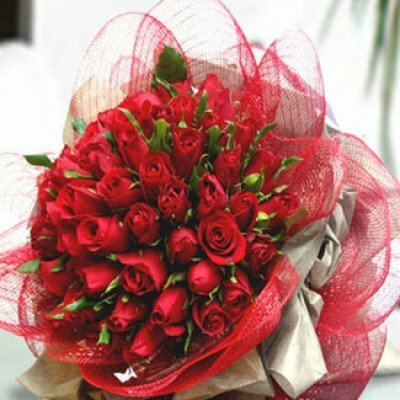 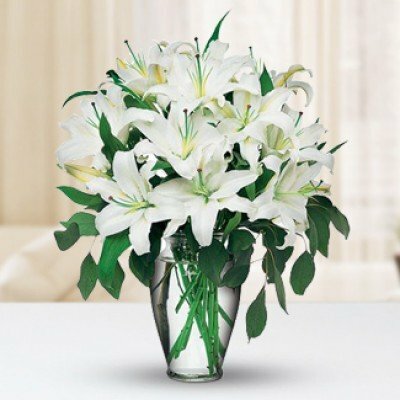 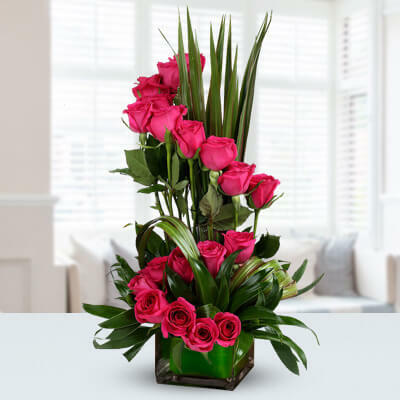 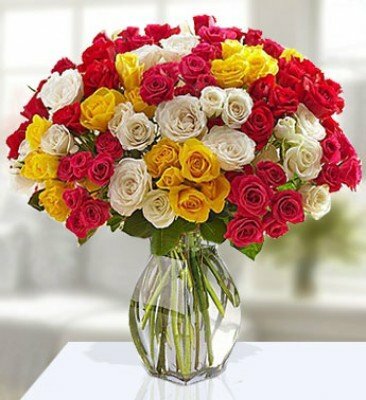 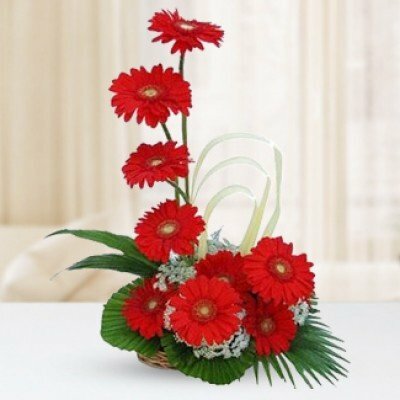 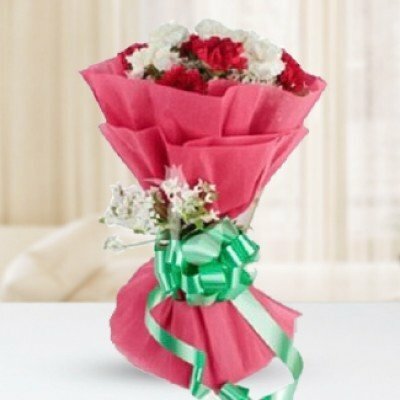 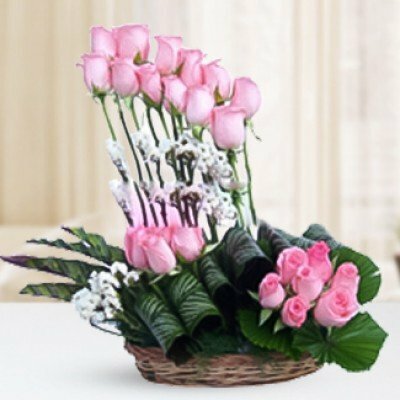 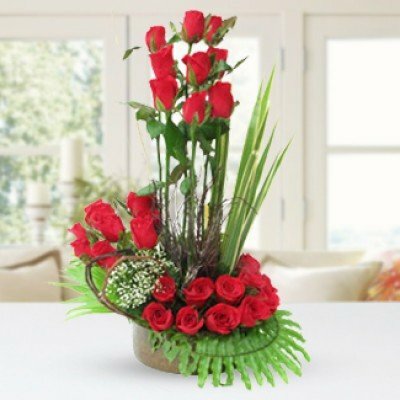 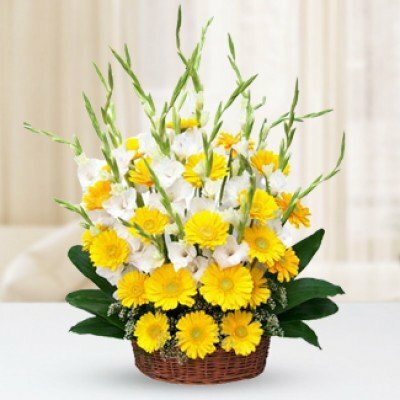 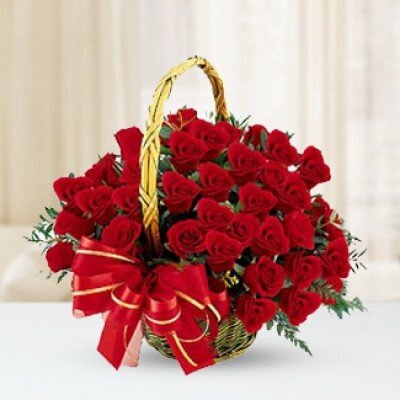 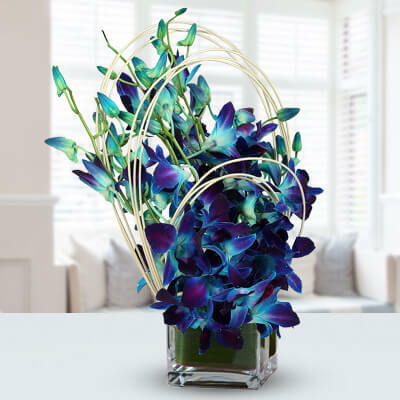 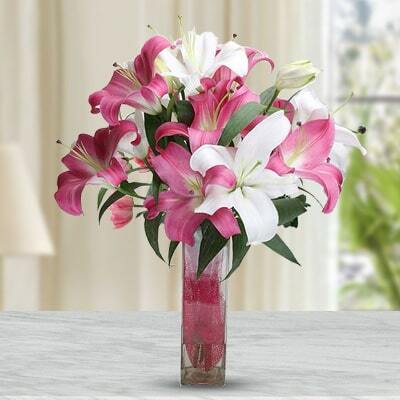 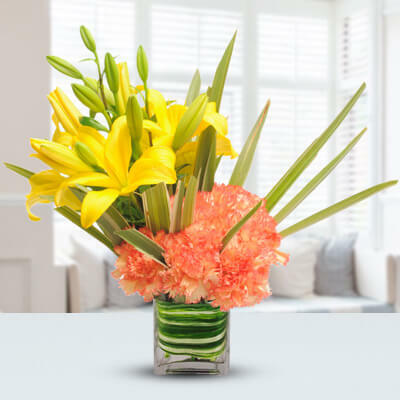 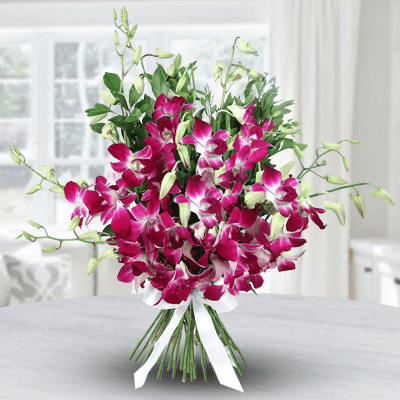 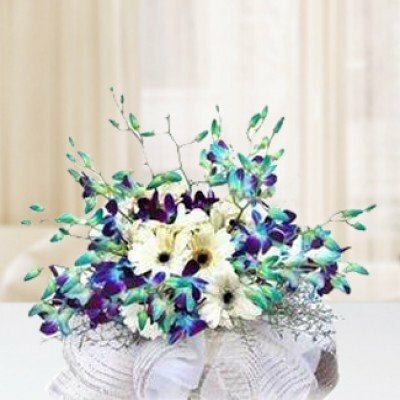 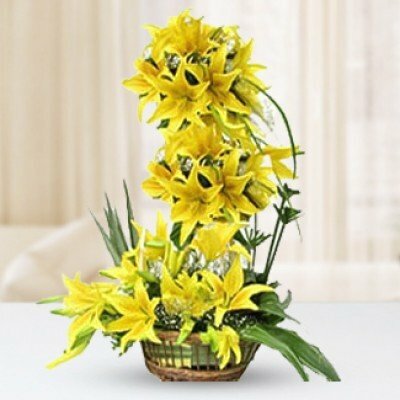 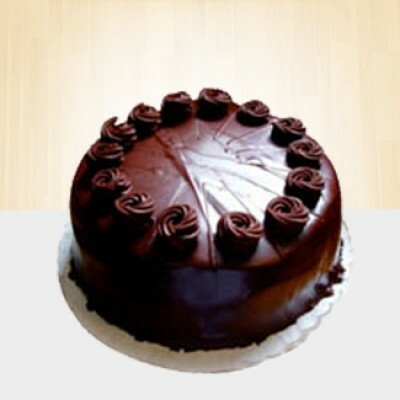 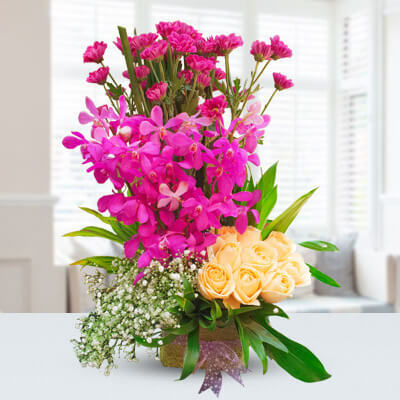 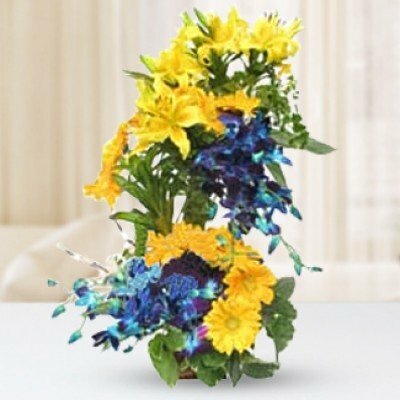 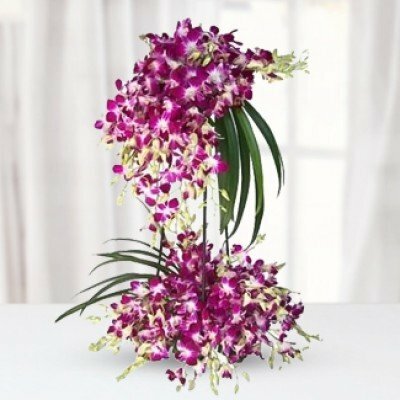 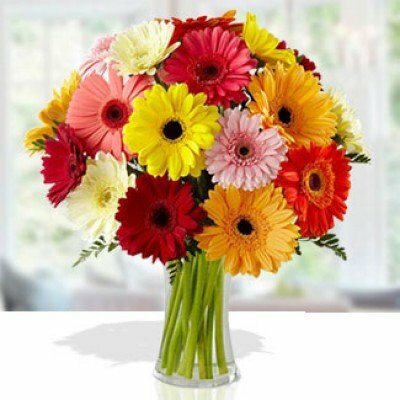 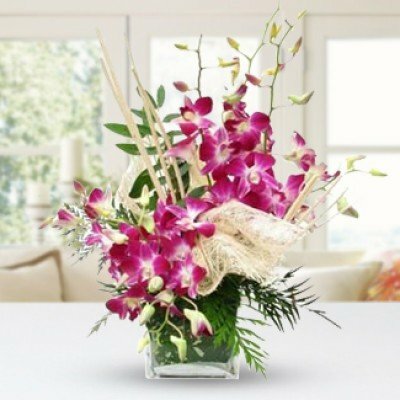 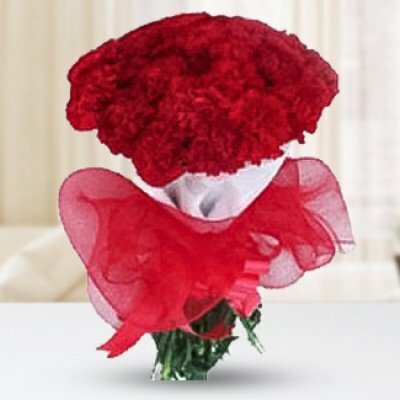 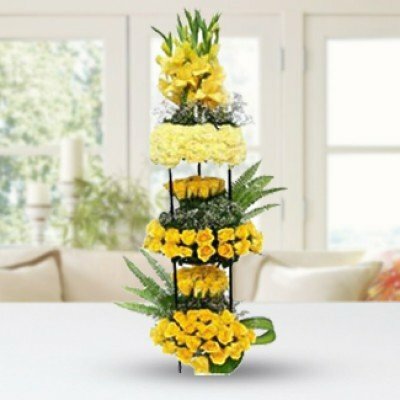 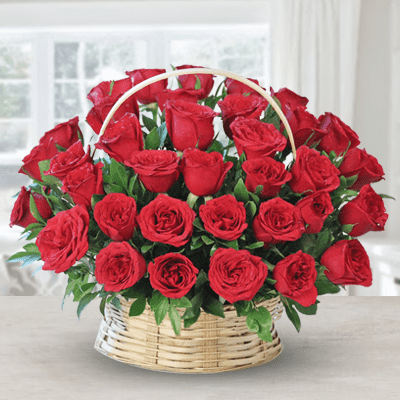 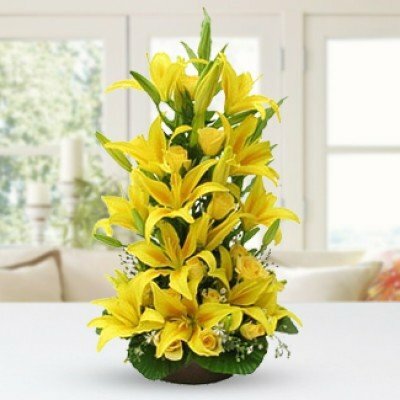 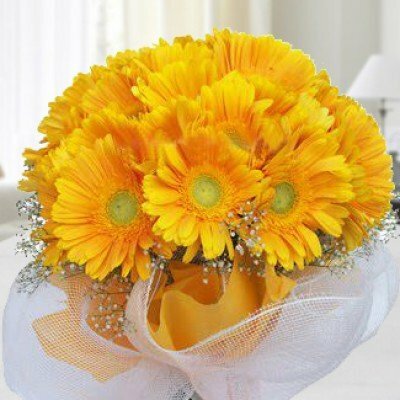 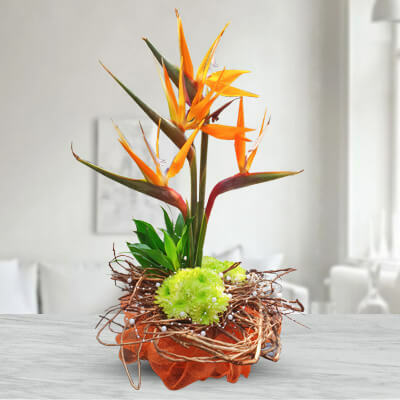 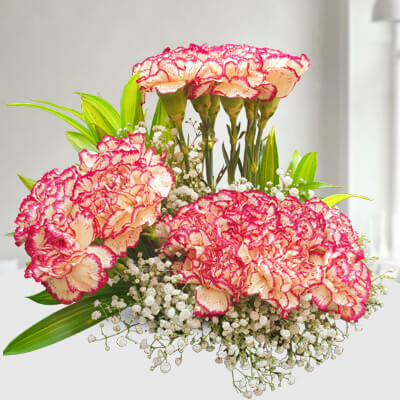 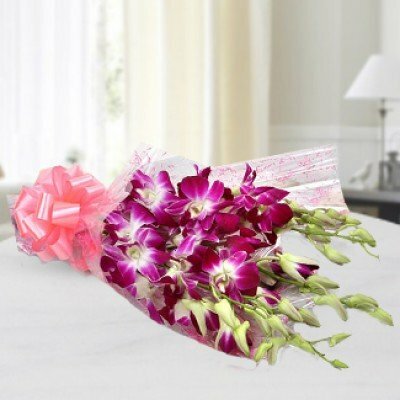 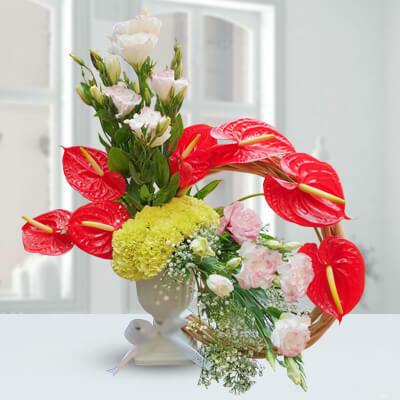 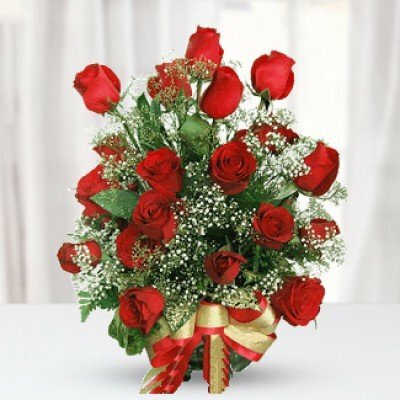 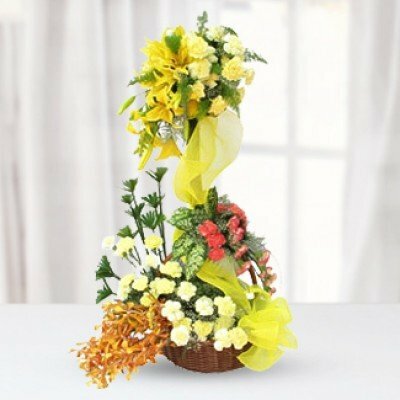 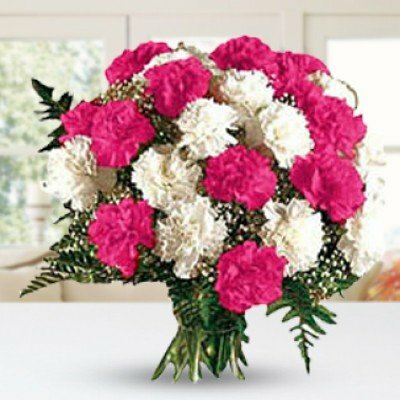 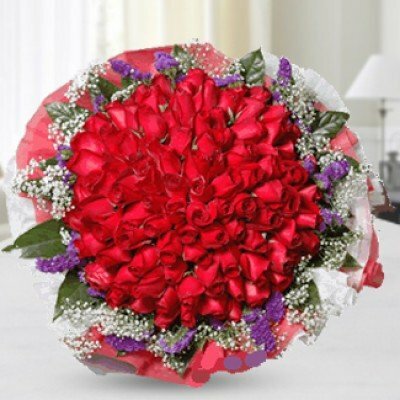 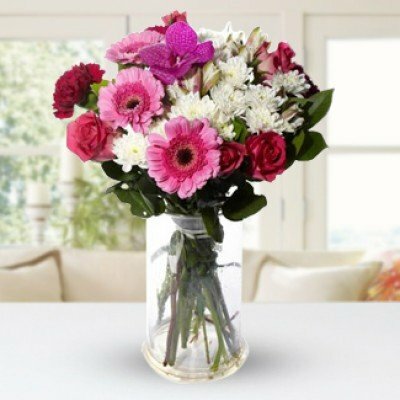 You can shop for flowers from get well soon flower shop in Kolkata and get them delivered on the very same day. 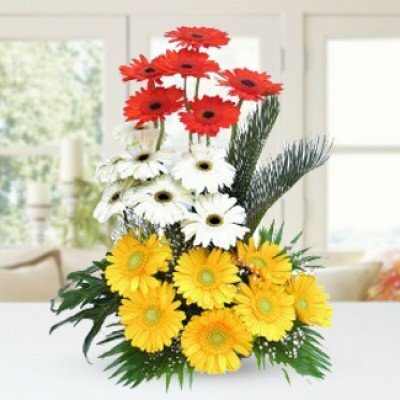 A person who is hospitalised would appreciate flower bouquets or cards very much. 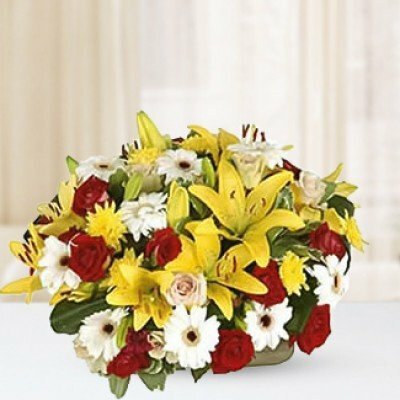 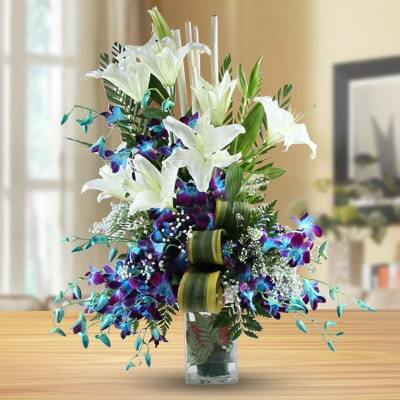 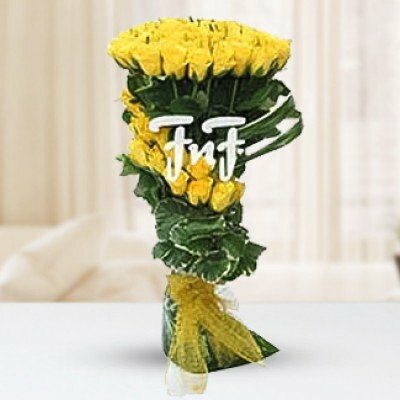 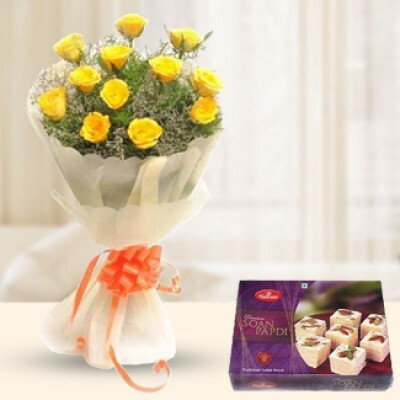 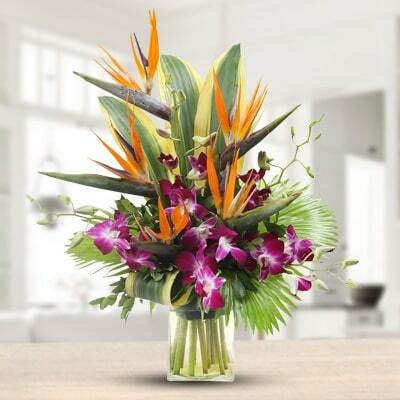 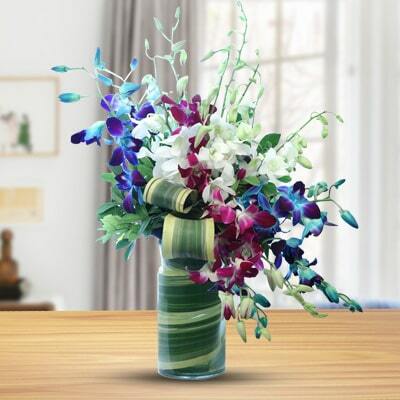 Online get well soon flowers in Kolkata can be surfed for this purpose.